#teamhaem are convinced he has features of extravascular haemolysis and with a positive DAT we suspect this is autoimmune haemolytic anaemia. There has been no recent transfusions. How do you classify haemolytic anaemia? 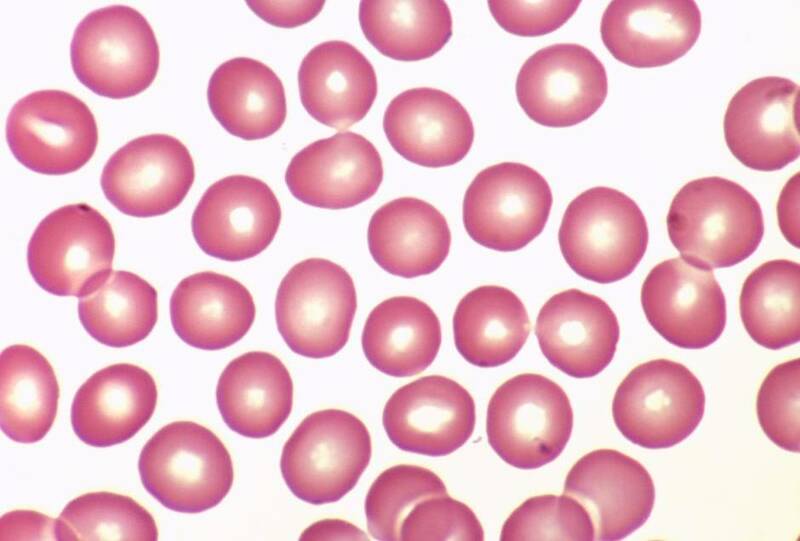 We think this is autoimmune haemolytic anaemia. What are the potential causes? 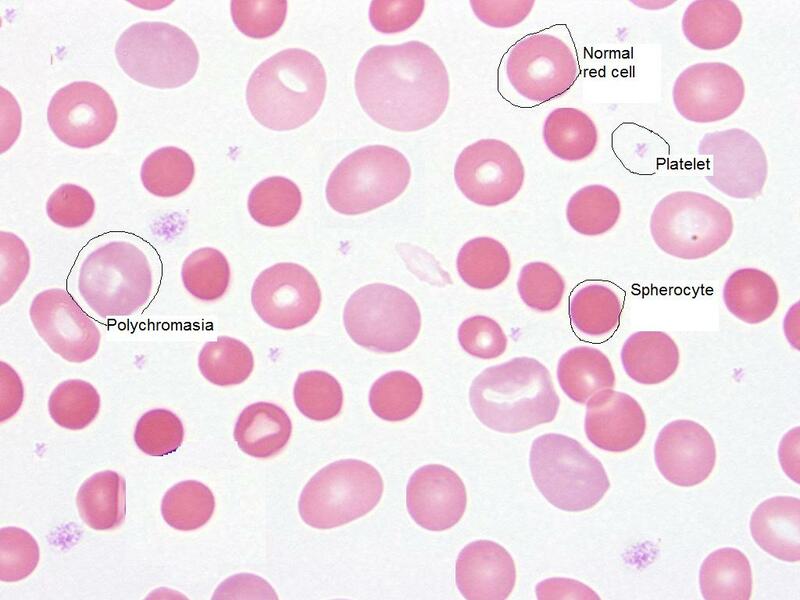 This entry was posted in Anaemia, Laboratory morphology and tagged Macrocytosis, Polychromasia. Bookmark the permalink.